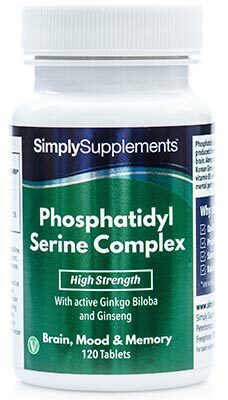 At Simply Supplements we are proud to offer this comprehensive formula, providing 31of the most essential vitamins and minerals that are required for healthy metabolism, growth and general wellbeing. Our A to Z multivitamin and minerals helps to promote healthy cardiovascular health by maintaining normal blood pressure and cholesterol levels. 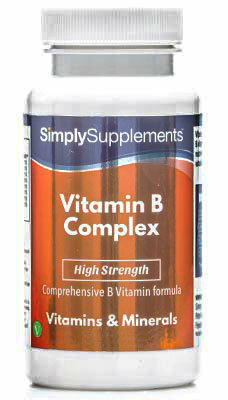 Each tablet provides beneficial levels of B vitamins, iron and zinc to support normal cognitive function. 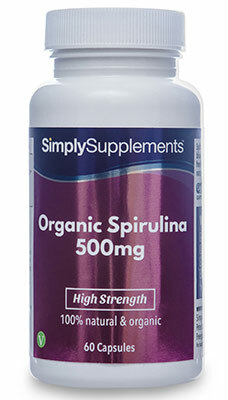 Vitamin C and selenium have also been added to strengthen the immune system and defend against oxidative stress. Each tablet is packed with B vitamins, iron and magnesium, all of which help to maintain energy levels. 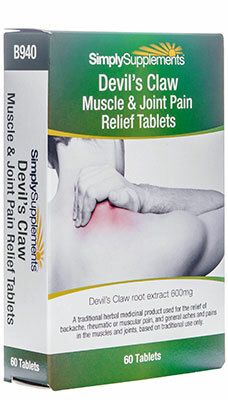 This supplement also provides nutrients to promote the appearance of healthy skin. 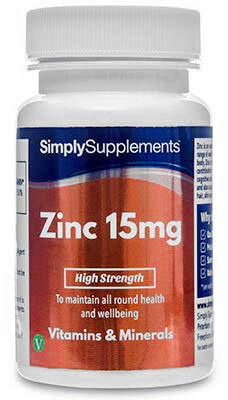 Vitamin A and zinc support the maintenance of healthy eyes and vision. 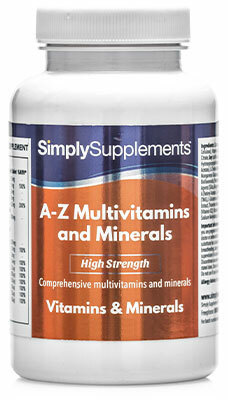 Our A to Z tablet multivitamin helps to maintain natural balance and can support your body at times of increased stress. Although a balanced diet should always be the priority, a high quality multivitamin can offer you reassurance and provides a great foundation for any supplement regime. This premium quality formula is our most complete multivitamin and mineral, encompassing a blend of 31 essential nutrients in one convenient daily tablet. At Simply Supplements all our products are manufactured in the UK by our supplier to meet the strict Good Manufacturing Practice (GMP) standards of quality and purity. Each of these nutrients has been selected for its ability to work synergistically within the body. As a result, this is the perfect supplement to top up your dietary intake, while providing a great foundation to add other supplements that are specific to your own personal needs.